Based on the very latest research, this richly illustrated volume presents the life and work of the German ceramicist Horst Kerstan. A distinct language of forms and the inspiration through use of traditional Chinese and Japanese glazing techniques are distinguishing features of the work of this stylistically influential artist. 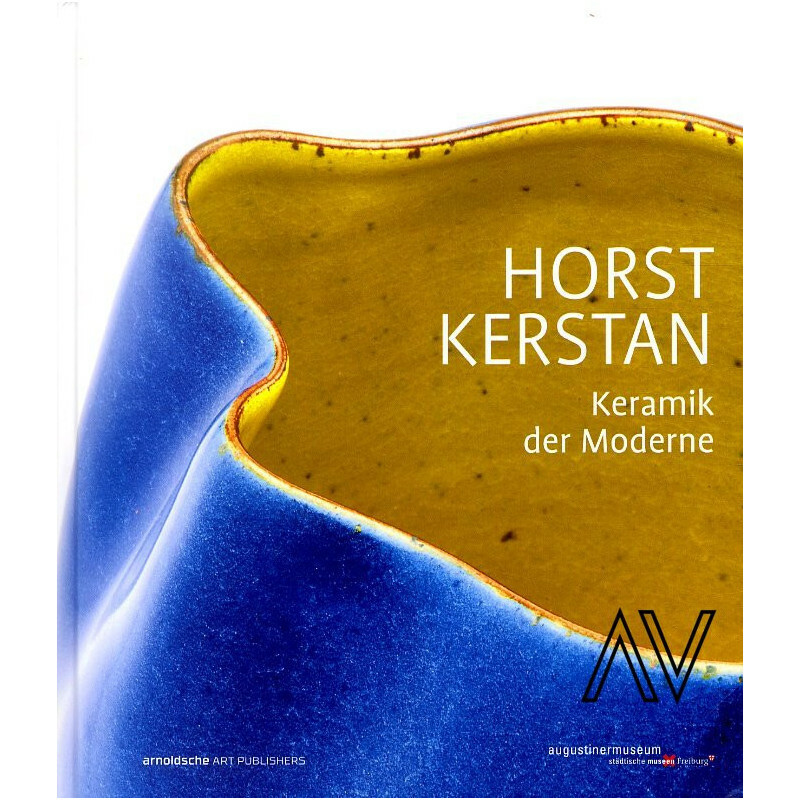 Horst Kerstan (1941?2005) made a crucial impact on post-1960 German ceramics. The artist, who is multiply renowned at home and abroad, began his career with an apprenticeship in the workshop of the former ceramic master Richard Bampi in Kandern in the southern Black Forest, which he was to later take over. Through his involvement with Hans Arp, Kerstan created incommutable forms of fruit and waves, testaments to a distinct language of forms. Chinese ceramics inspired him to reach the highest level of perfection in form and glaze, while Japanese ceramics taught him to let go and allowed him to find a high degree of expressive spontaneity. In 1977 Kerstan built the first Japanese anagama wood oven in Germany, which opened up extraordinary possibilities in design by burning the clay directly with flames and ash. 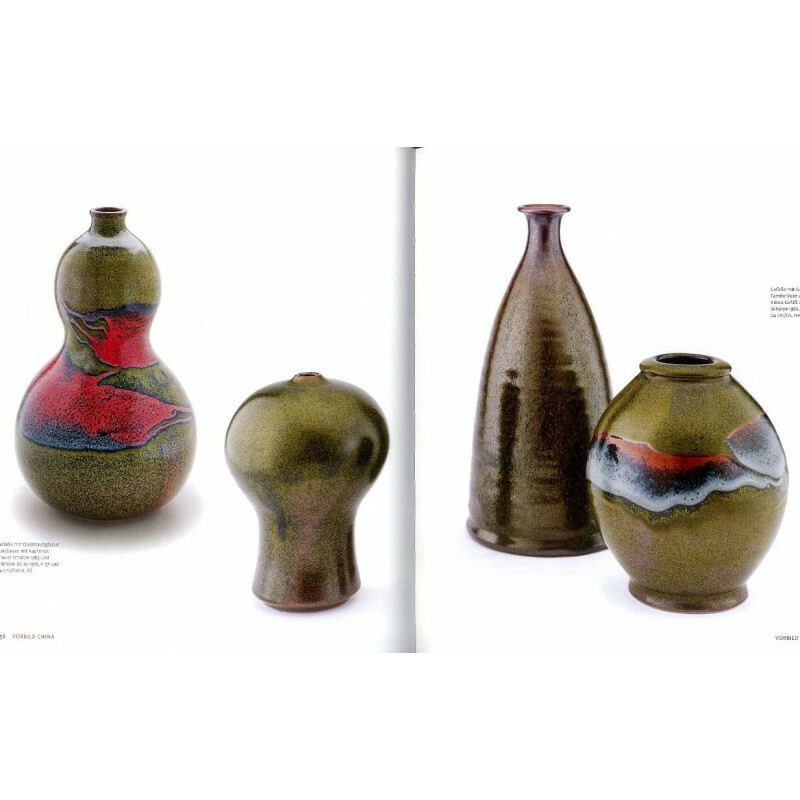 He also found new challenges in the raku technique in which he developed his own artistic interpretations from 1990 onwards. Kerstan?s later works are characterised by strong colours and tulip-like forms. Arranged according to sets of themes, Maria Schüly has systematically presented the complete creative work of this artist in its enormous diversity. 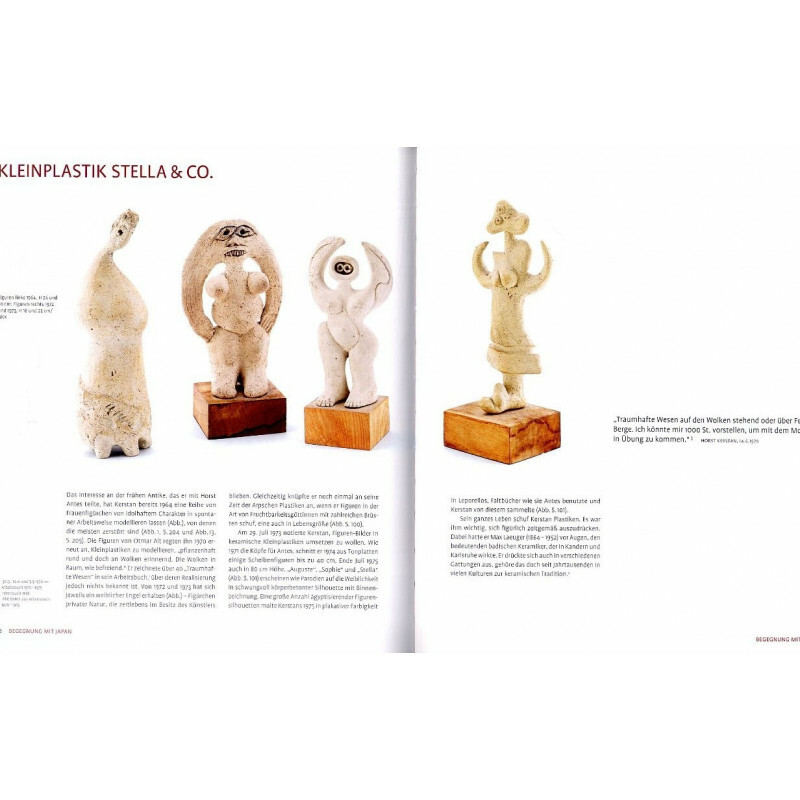 Alongside the well-known ceramic vessels, sculptures and paintings are also included. 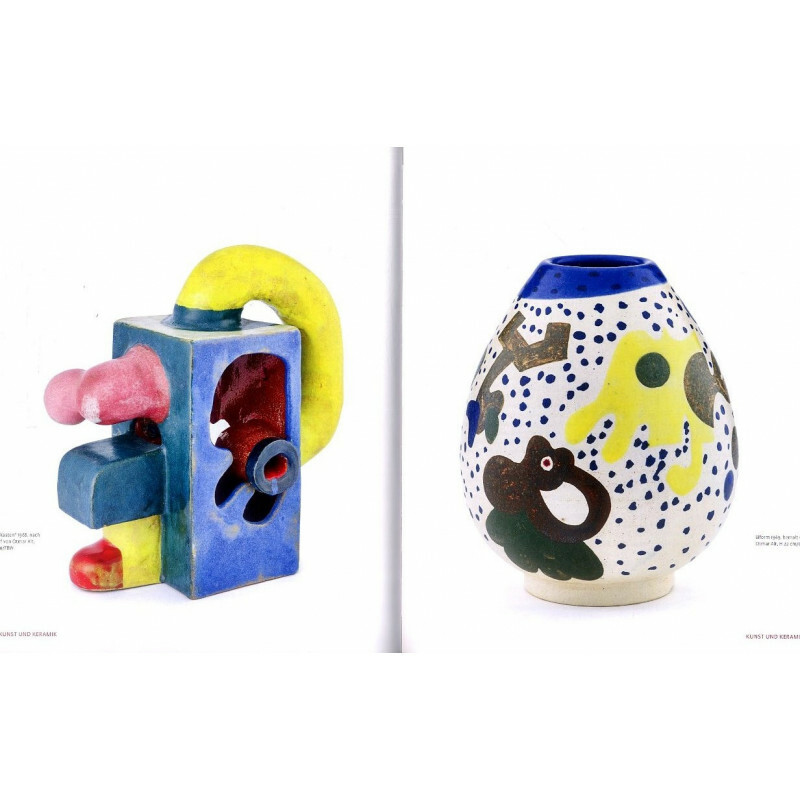 Kerstan?s own ceramics as well as publications of his works ? most notably his work- and sketchbooks ?  are the foundation of the study, which is completed by historical photo documentation and an overview of the maker?s marks.